There’s a reason we say, “Any Honda you want, any way you want it.” It’s because that’s exactly what we do. 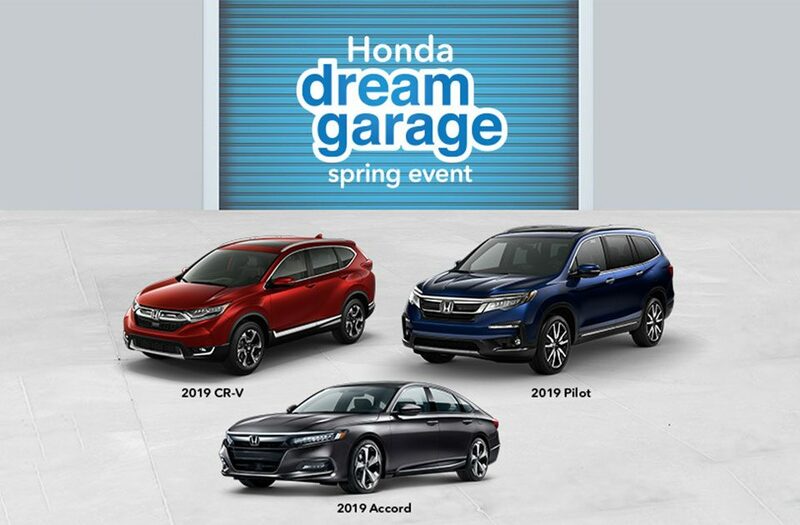 At Tracy Honda we connect people to the Hondas they’ve been looking for and then help them customize until their Honda fits their driving needs, style, and preferences. Any Honda you want, any way you want it. High Performance Wheels. Light in weight, high in strength, and designed with electric good looks, high performance wheels are great for racing on the track and adding the look of luxury. Privacy Glass. As the name implies, privacy glass gives you and your passengers added privacy and can also help block out sunlight. Ground Effects. From bumper lips and side skirts to fender flares and custom hoods, there are loads of effects that add speed and style to your Honda by improving its aerodynamics with a personal touch. When it comes to interior customization options some Honda owners look to maximize passenger comfort and onboard entertainment by opting for heated leather seats and headrest DVD players. While other Honda owners look to perfect that Honda motorsport feel by adding racing steering wheels, sport and suspension seats, and racing pedals. Of course this is just a sampling of available customization options, once you start looking at ways to customize you’ll see just how many are out there. That’s where we come in. To learn more about the options mentioned above or to learn which options are available for a specific Honda model, just give us a call at (877) 369-7470 or submit your request online. At Tracy Honda we make it easy to customize your Honda. Plus, you can roll the cost of customizing directly into your monthly payments and that, when compared to customizing long after purchase, saves time and often saves money.